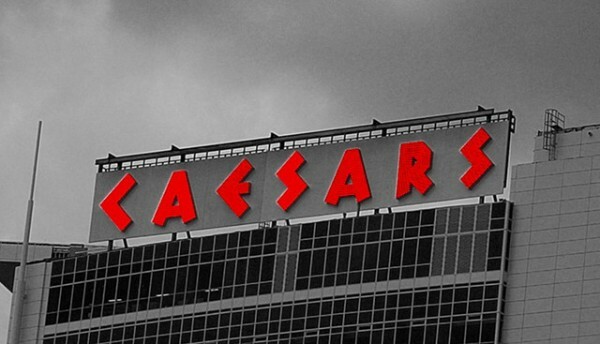 This morning, Caesars Windsor announced the return of the stand-up comedy of Whoopi Goldberg to the Colosseum stage on Saturday, March 3rd, 2012 at 9pm. Goldberg is well-known for her witty comedy, as well as talk-show host on The View and her multiple Academy award-winning roles in blockbuster movies like “The Color Purple” and “Ghost”. It is guaranteed to be a side-splitting evening of laughter. Tickets start at $35.00 and go on sale at noon on Friday, December 16th.